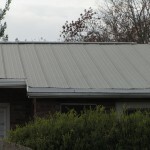 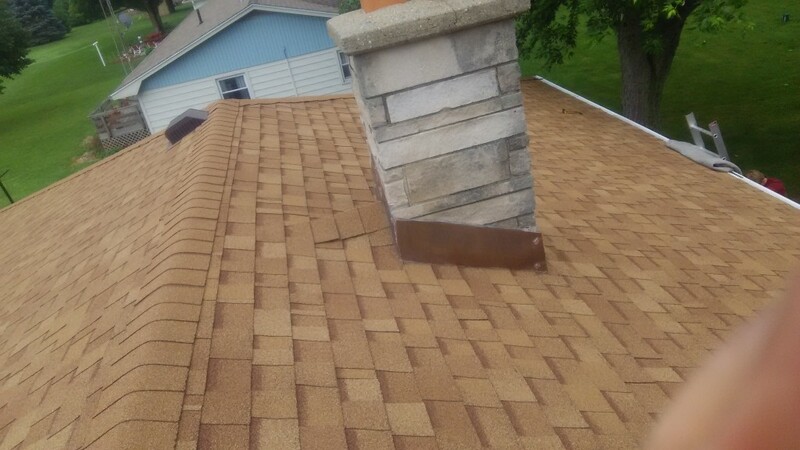 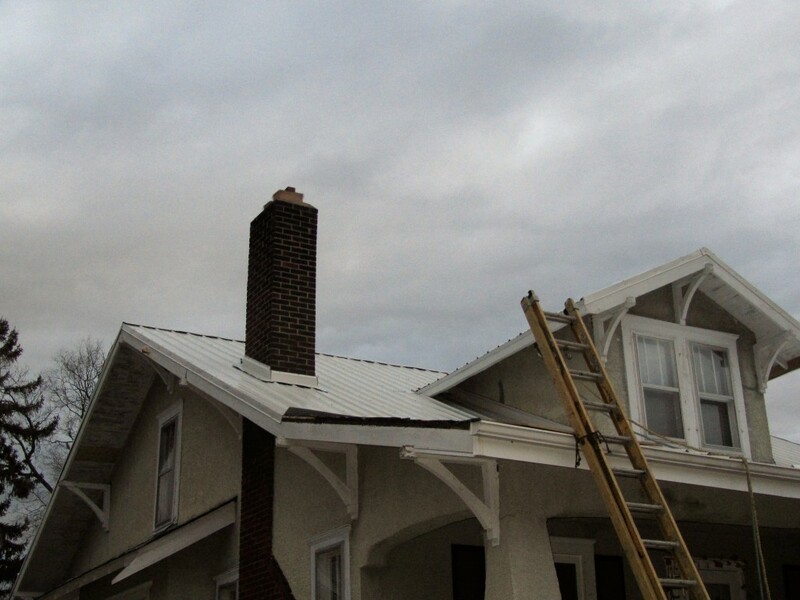 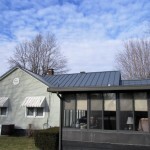 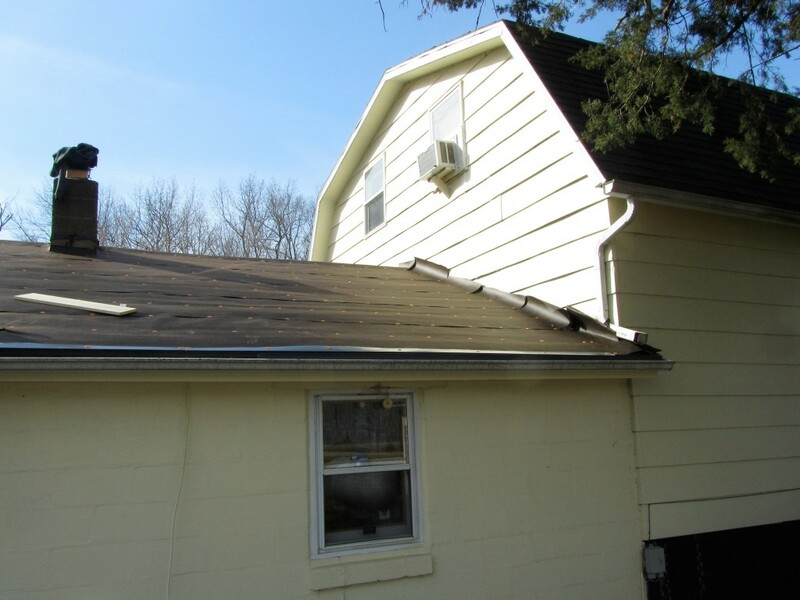 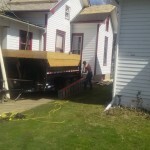 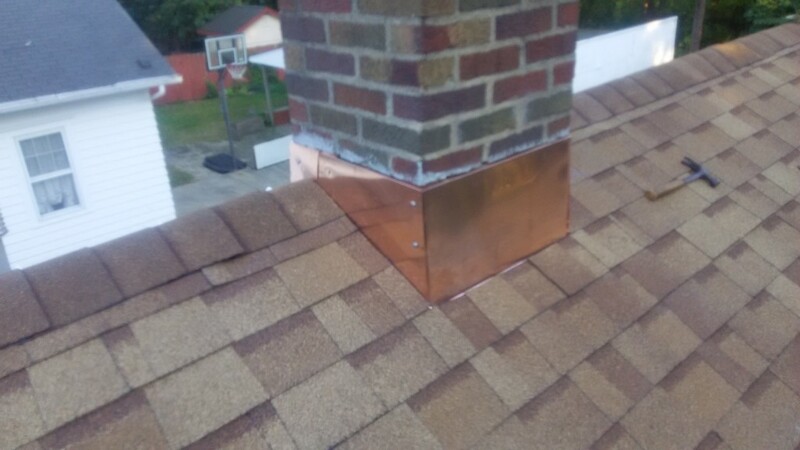 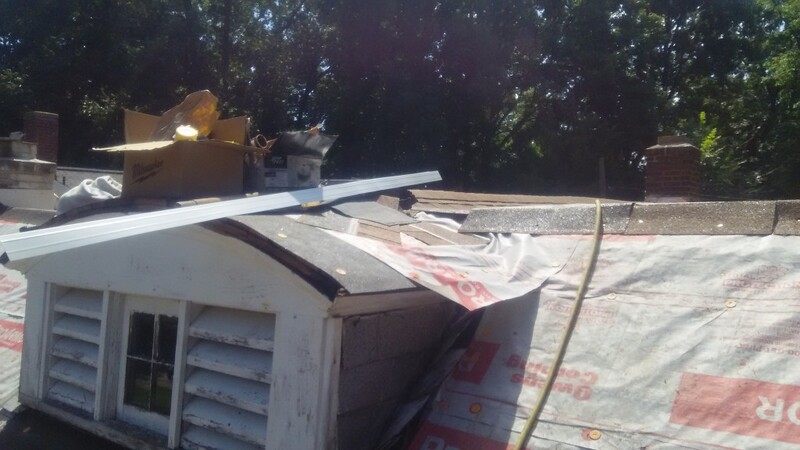 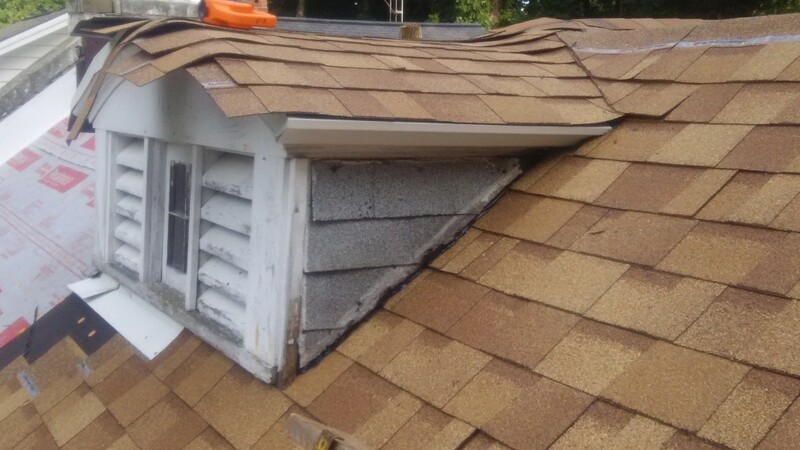 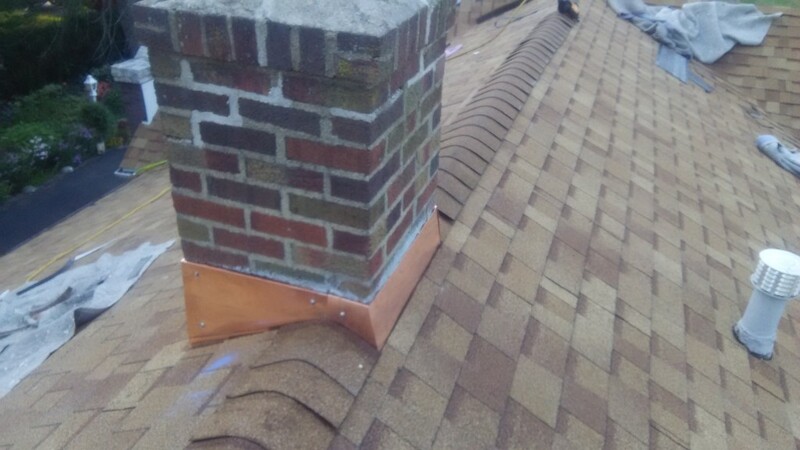 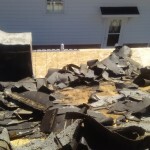 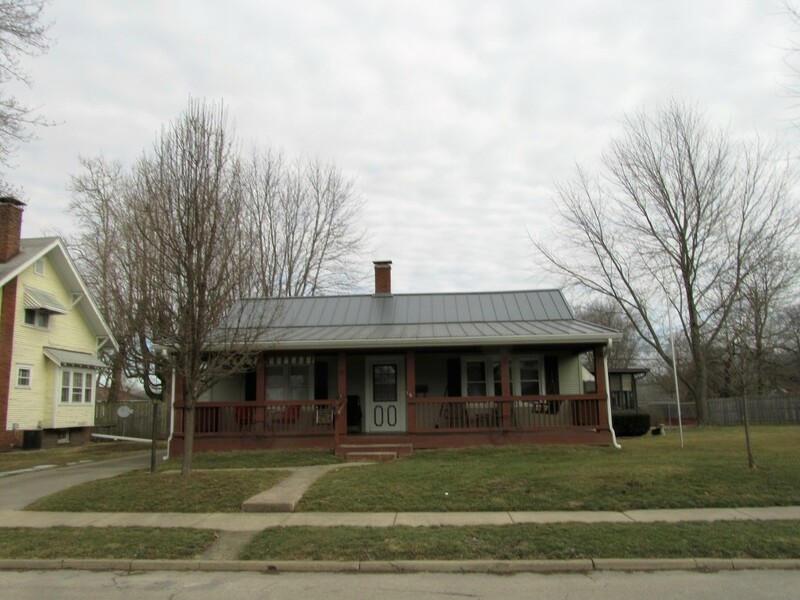 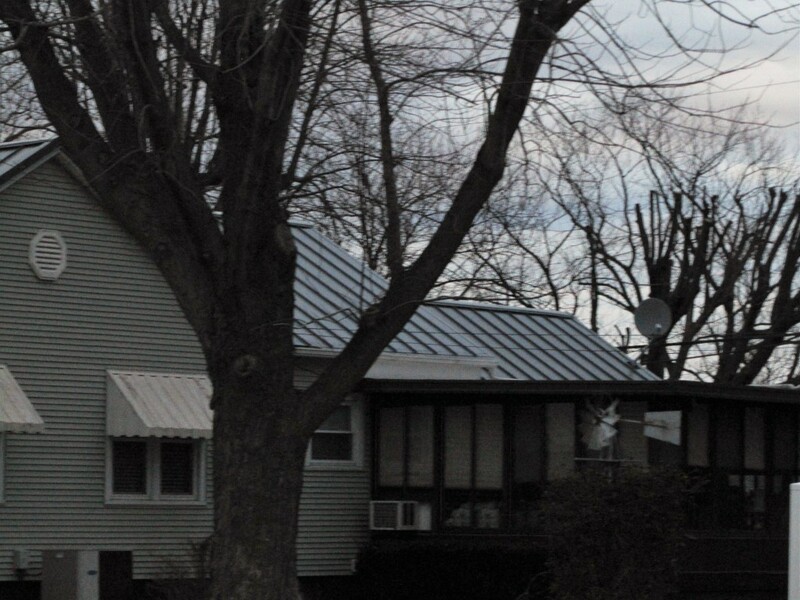 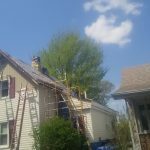 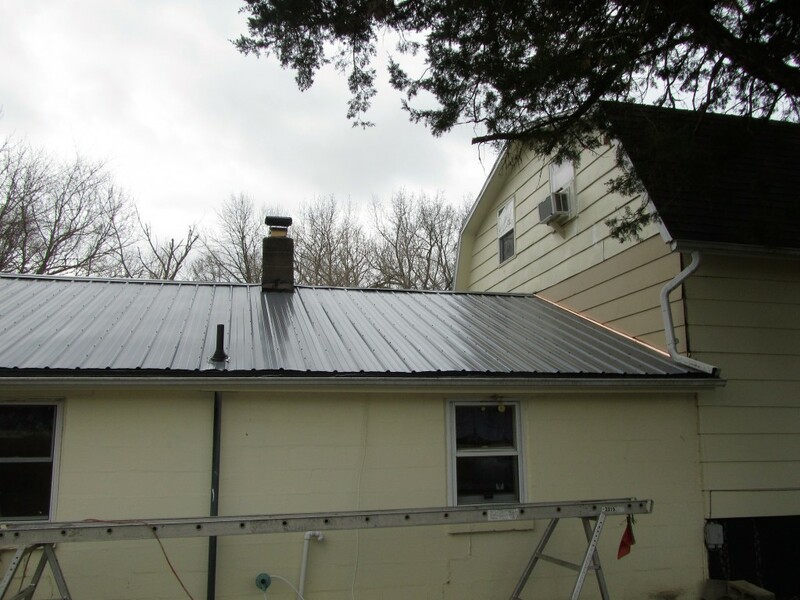 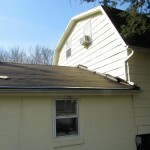 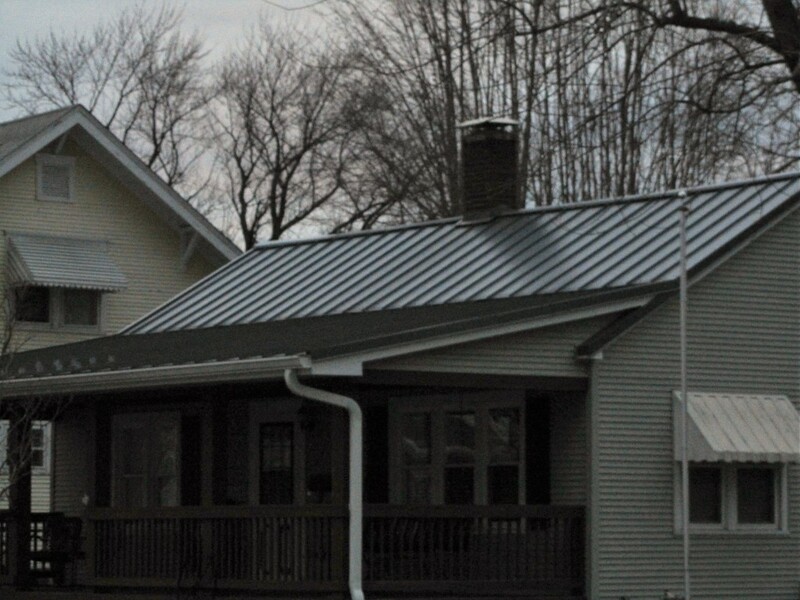 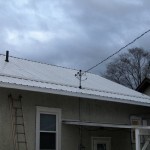 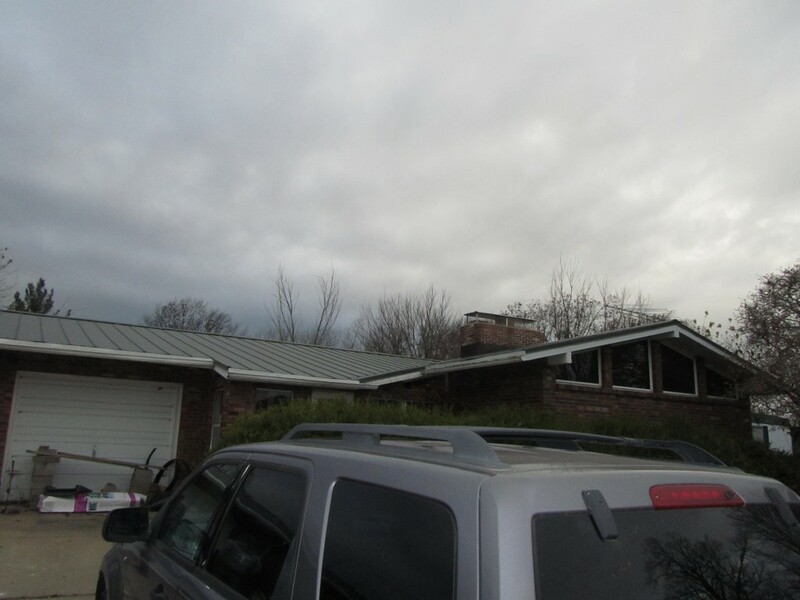 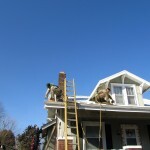 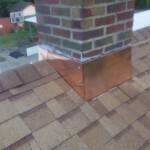 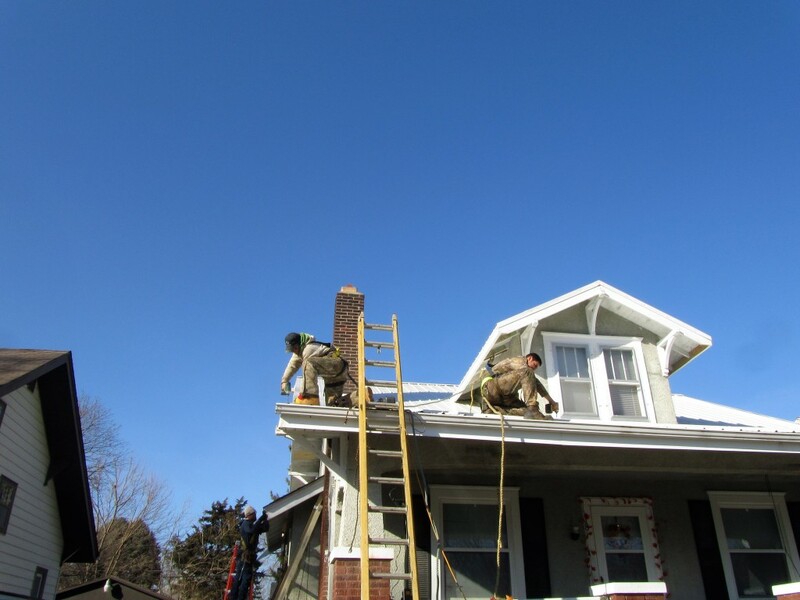 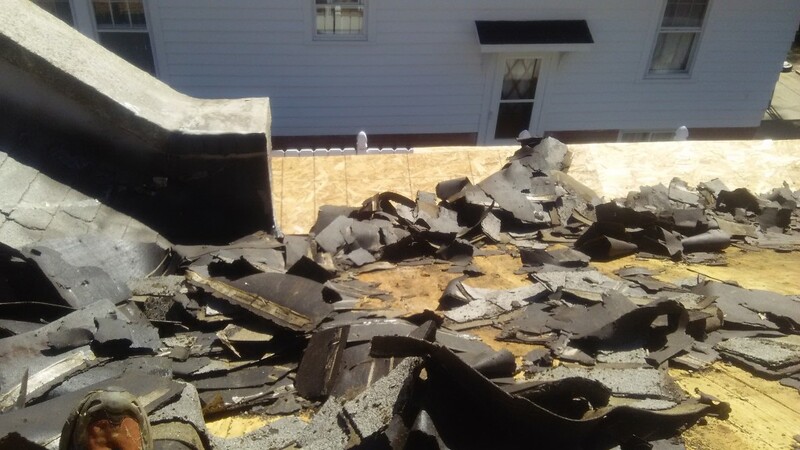 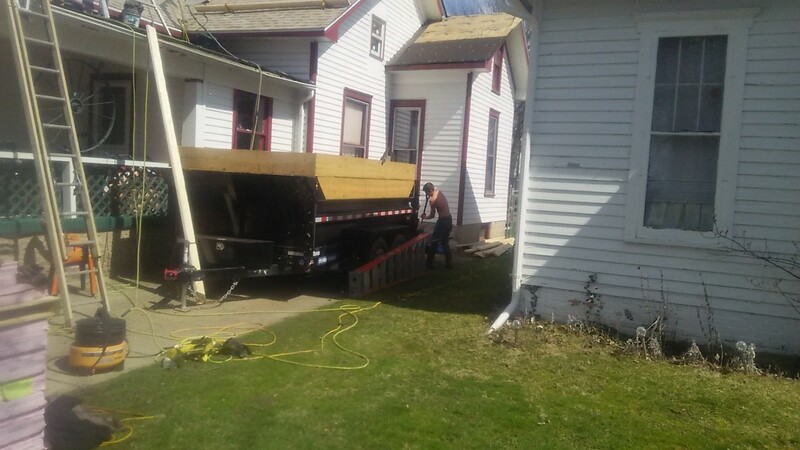 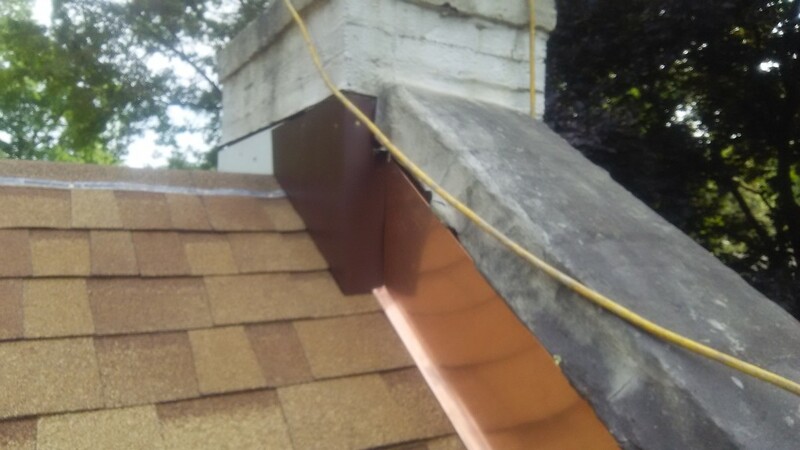 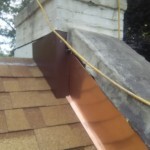 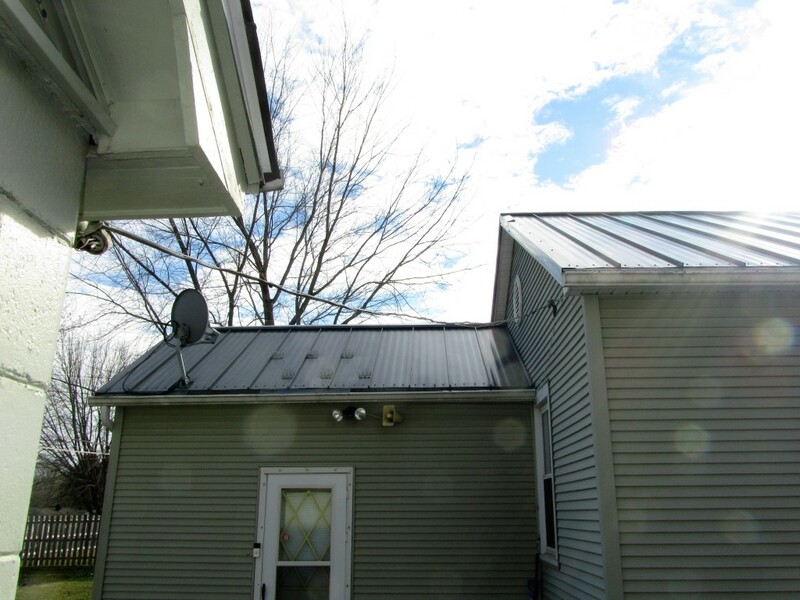 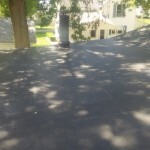 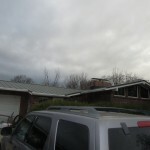 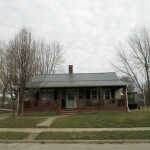 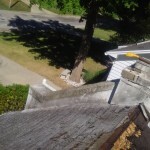 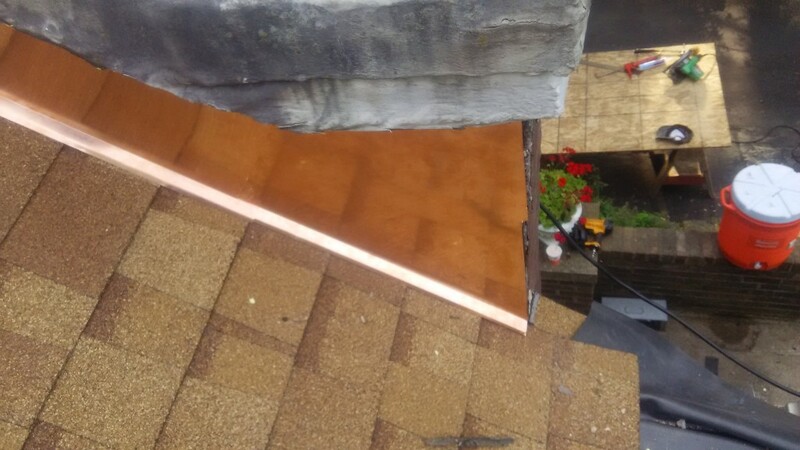 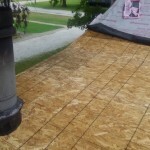 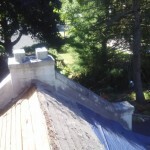 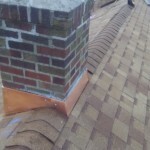 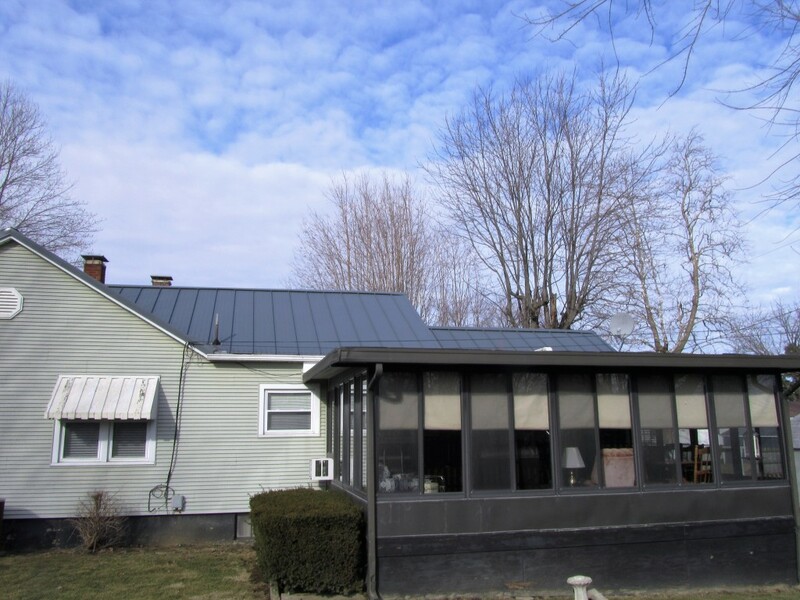 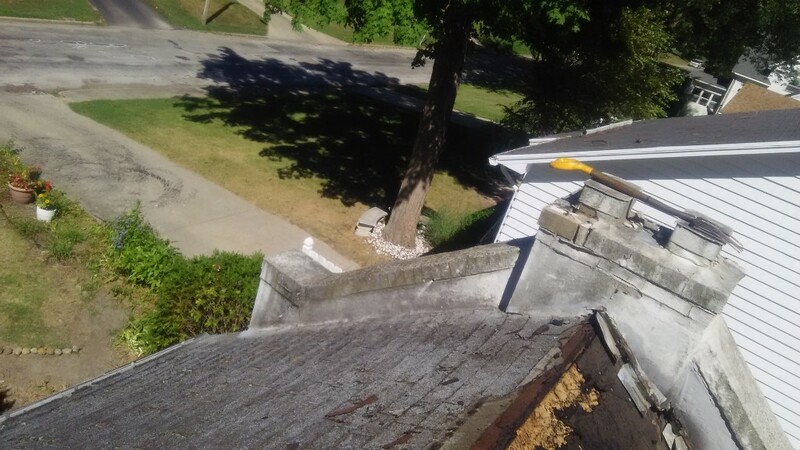 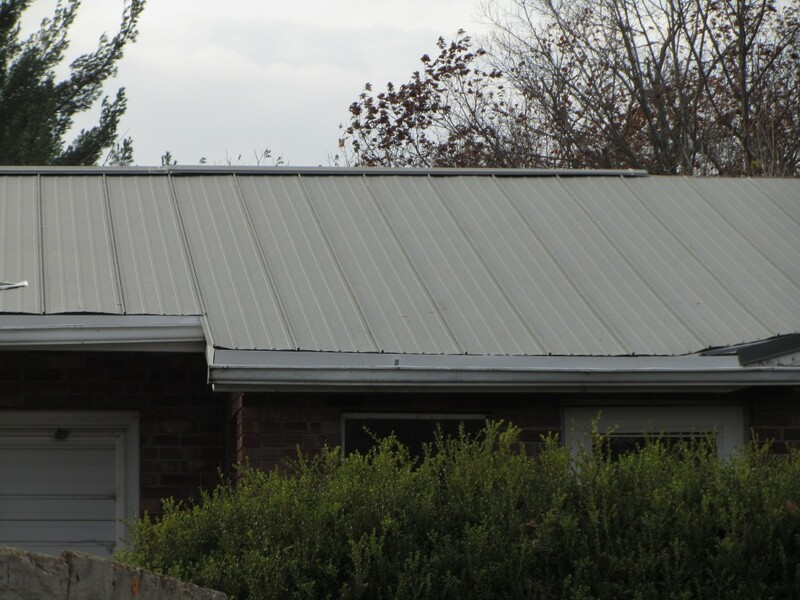 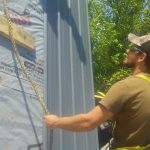 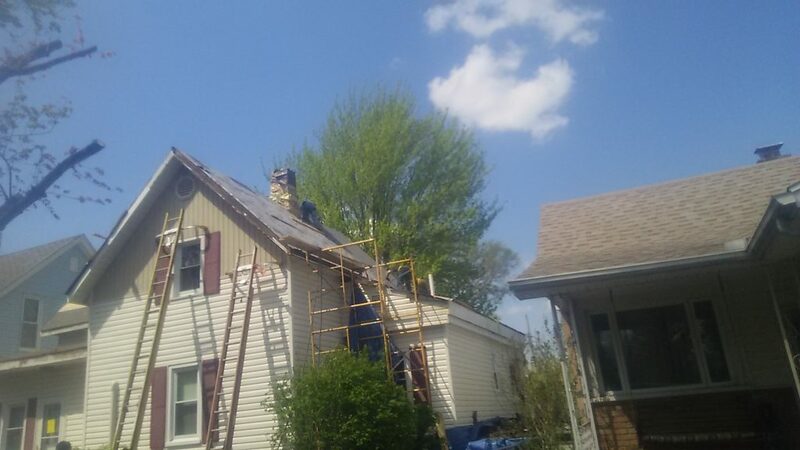 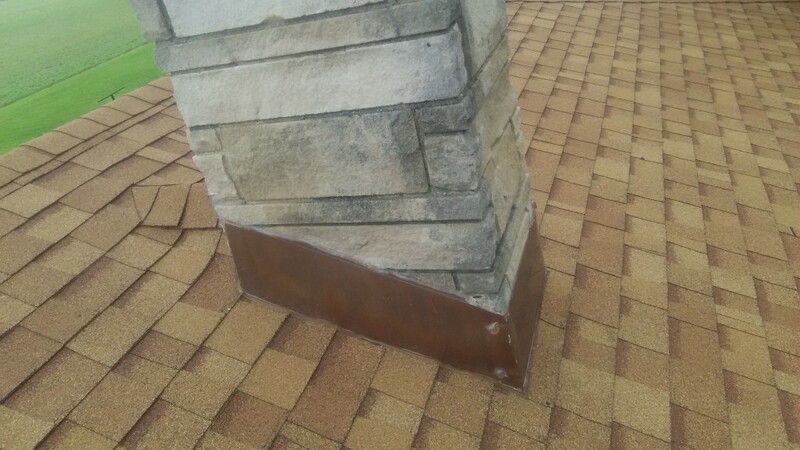 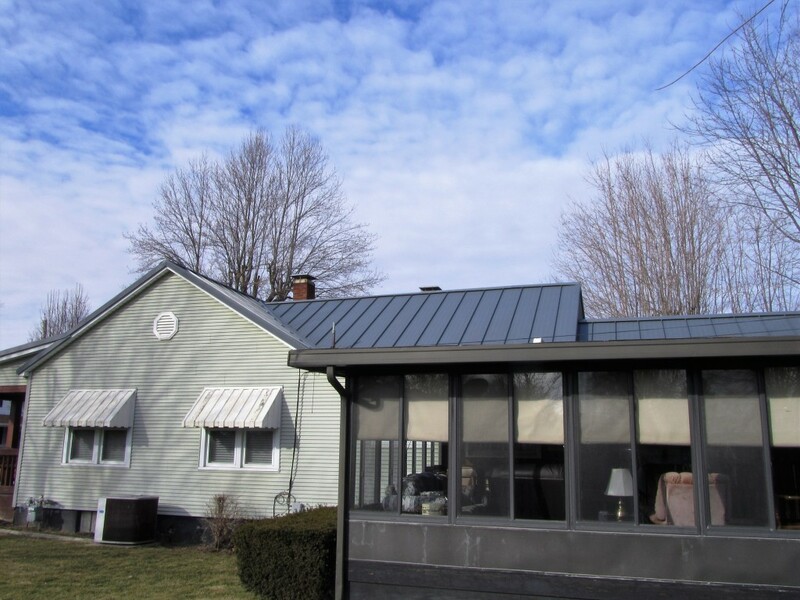 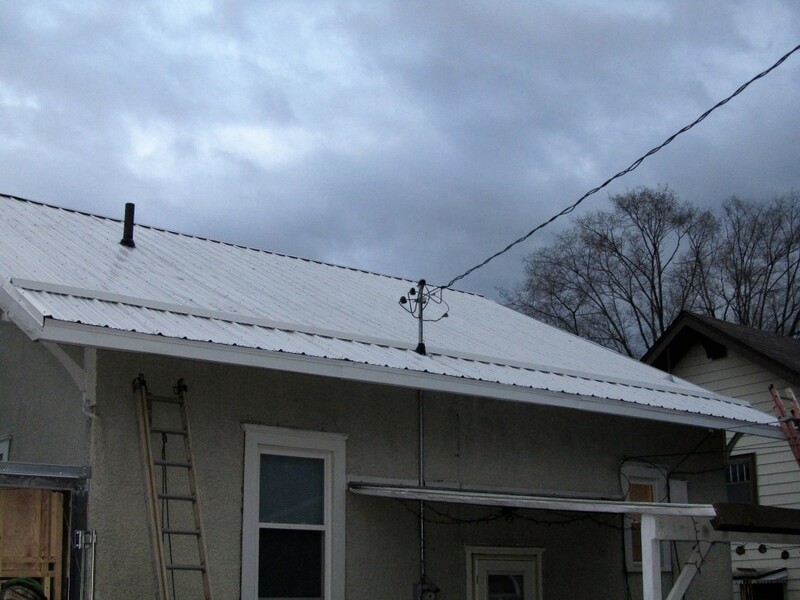 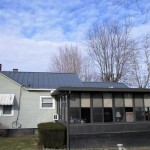 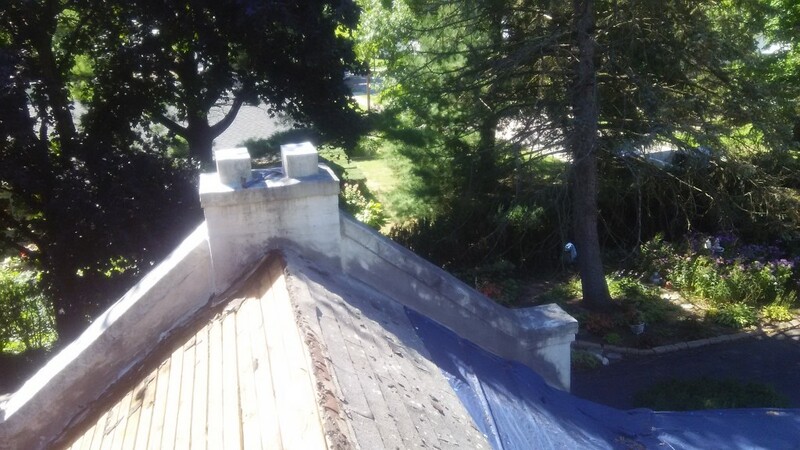 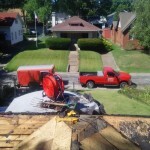 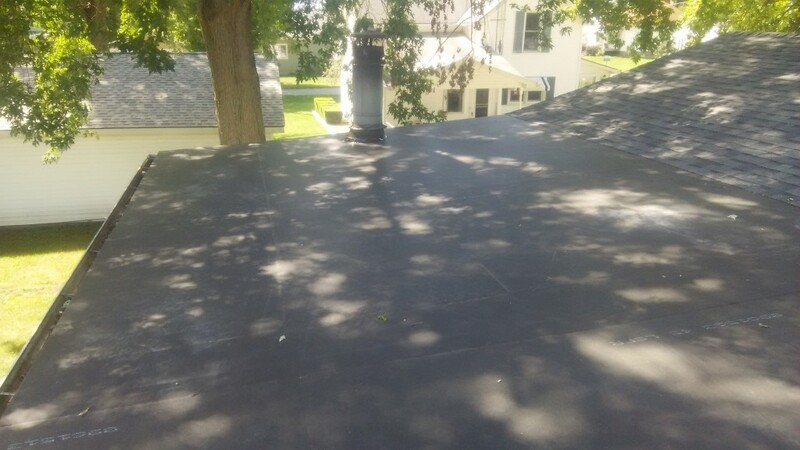 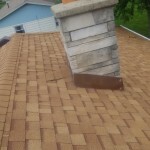 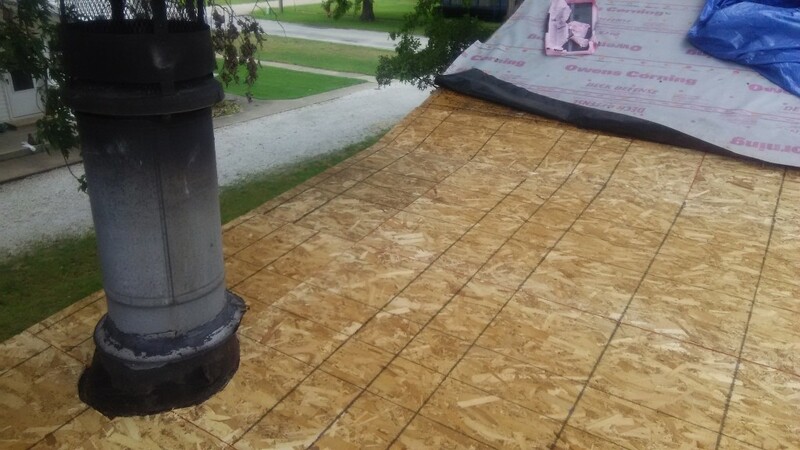 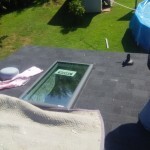 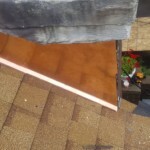 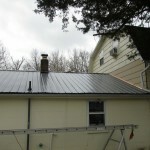 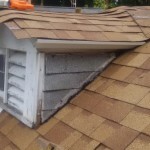 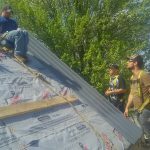 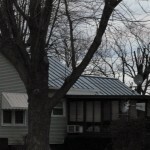 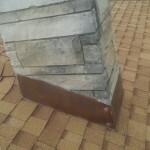 Roof Replacement & Repair | Free Estimate | Home Improvements Unlimited, Inc. 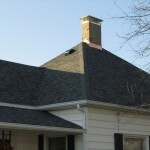 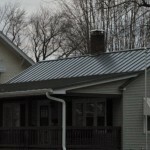 Protect your home with affordable roof repair & replacement! 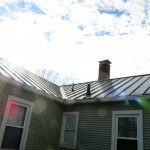 Your home is an important investment. 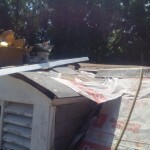 Don’t let anything damage it. 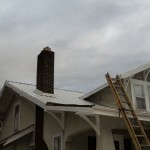 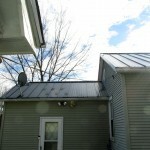 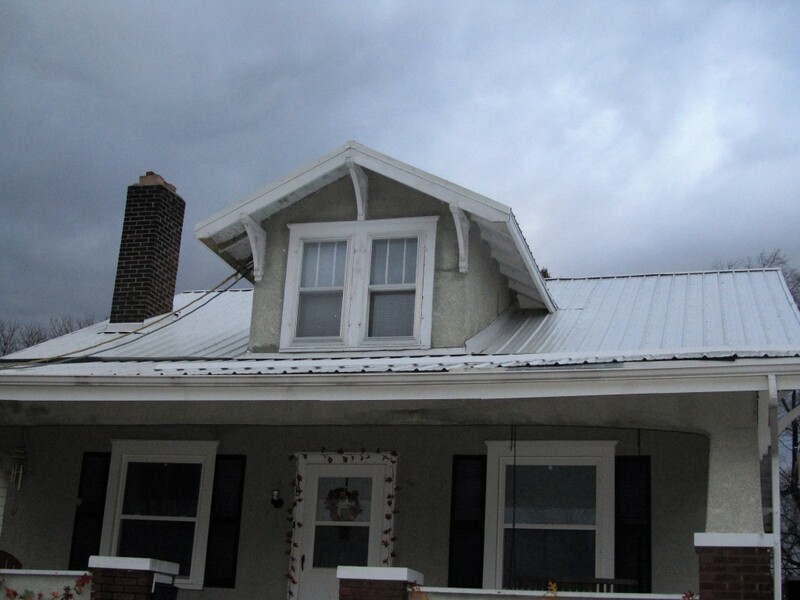 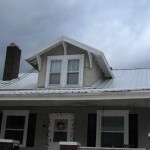 If your roof has been damaged by storm or hail, we can help. 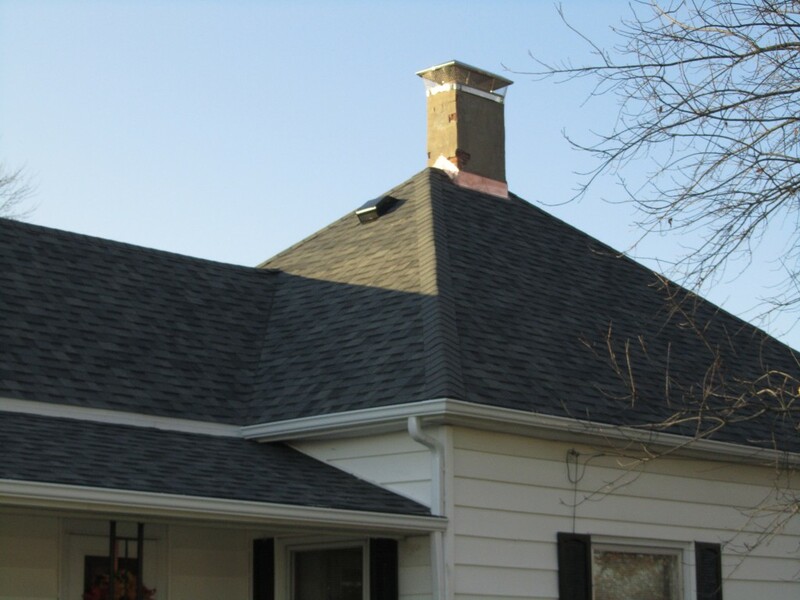 From full replacements to simple repairs, we’ve got you covered! 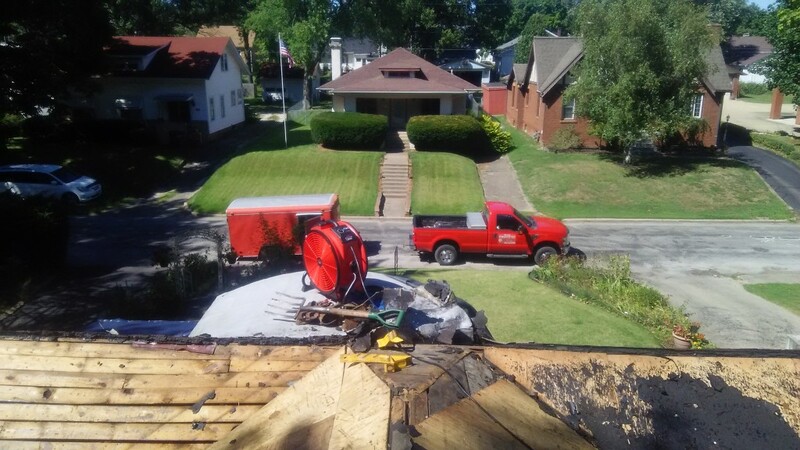 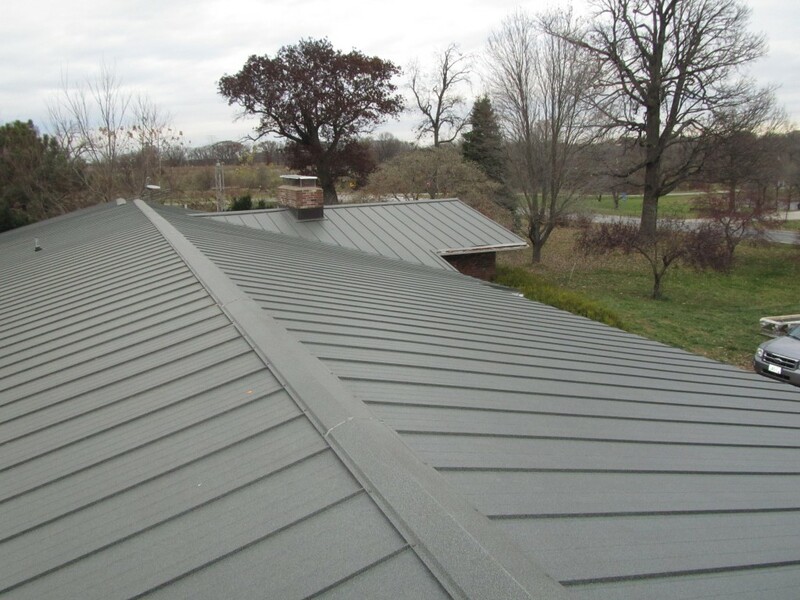 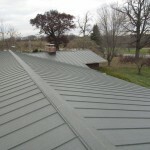 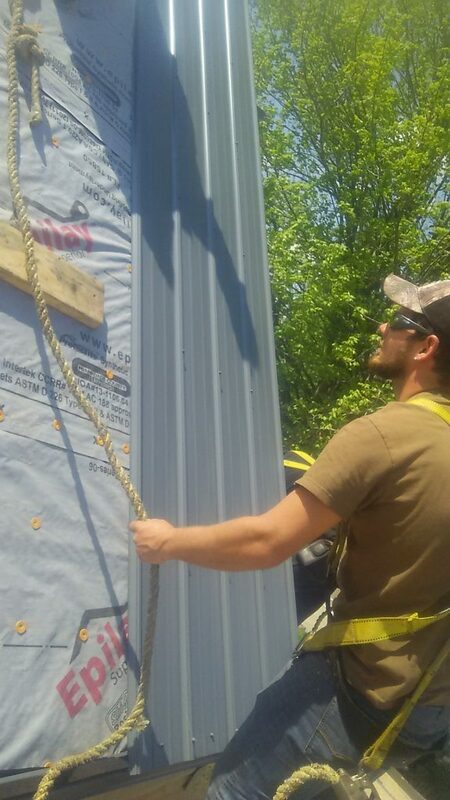 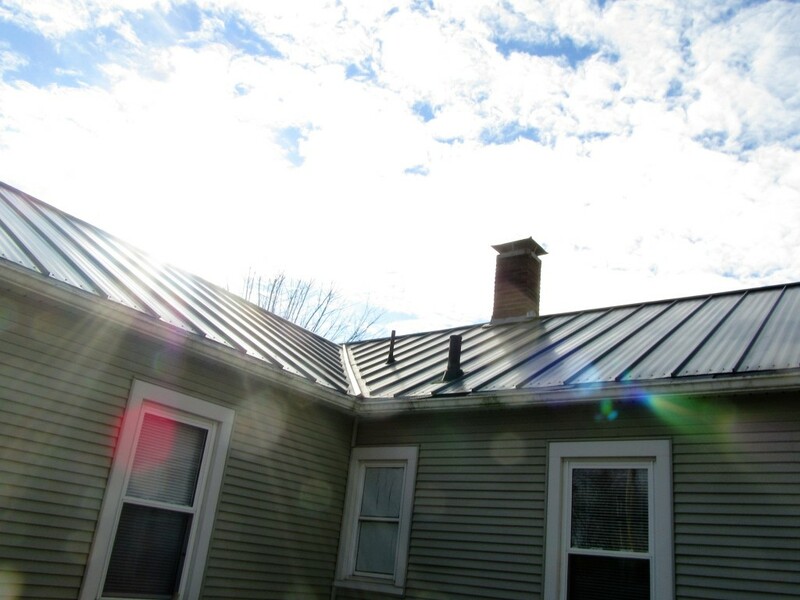 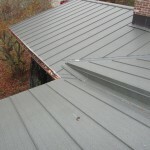 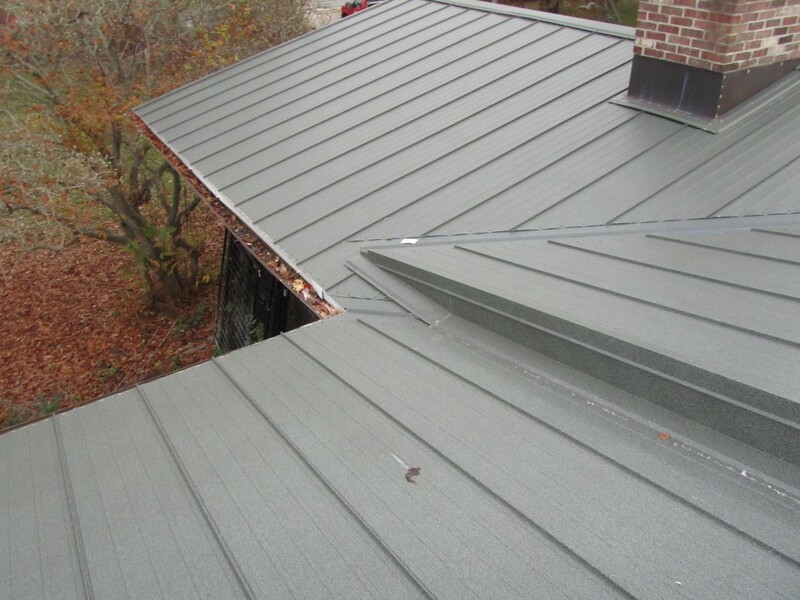 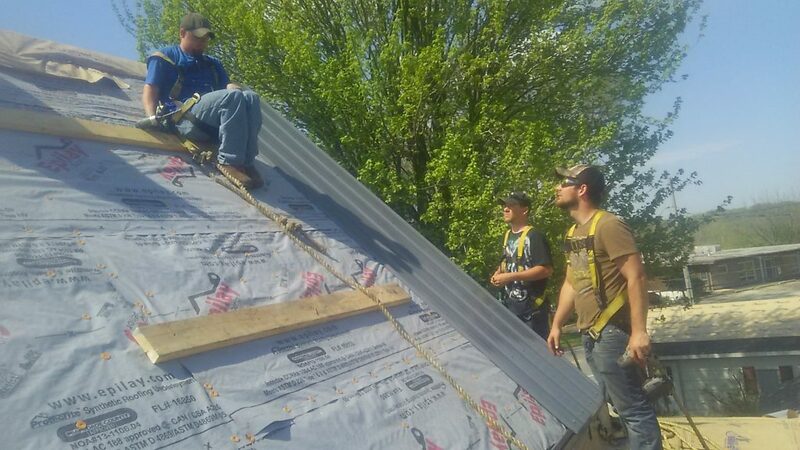 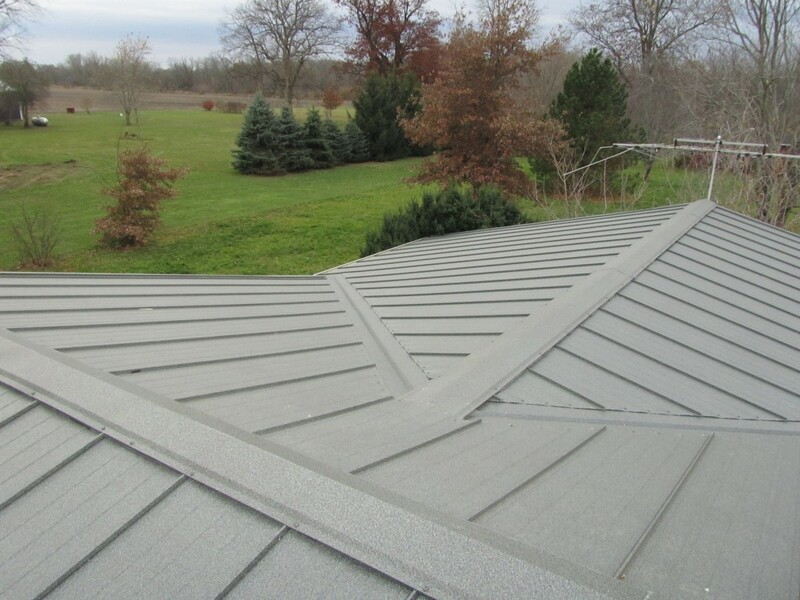 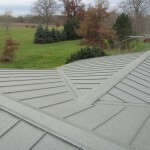 Whatever we can do to be your go-to company for everything roofing, we want to do that! 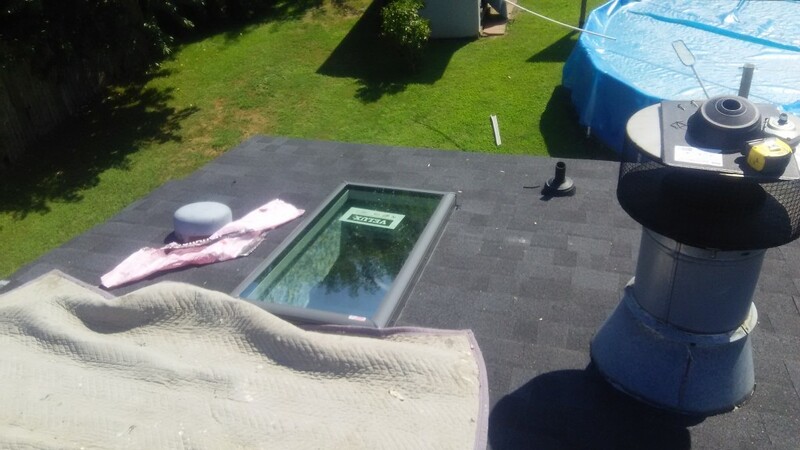 Whether it’s providing FREE estimates or giving advice about how to protect your investments, our professionals are there for you.